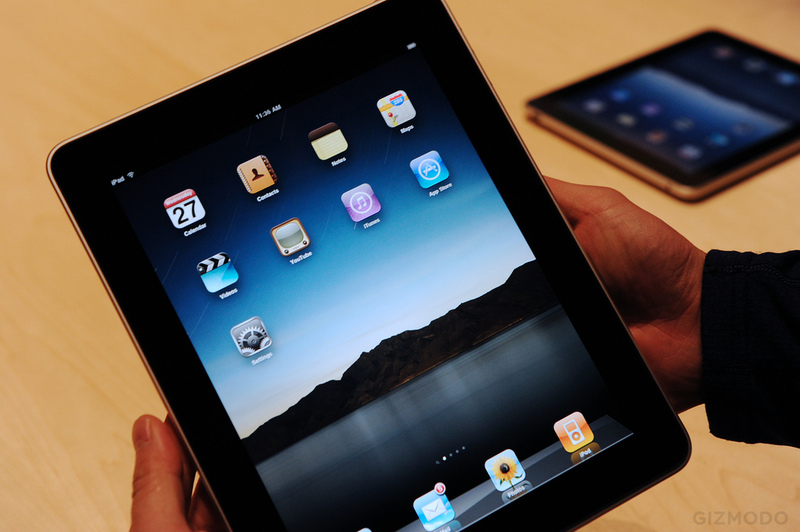 Apple’s issues over iPad advertising that misled consumers in Australia over 4G support have begun spread to neighbouring New Zealand where authorities are now scrutinizing the firm, a TVNZ report reveals. Earlier today Apple offered to provide refunds to new iPad owners in Australia after a consumer watchdog accused it of misleading customer into believing it supported 4G networks in the country, and its New Zealand’s equivalent is reported to have received a similar complaint. New Zealand’s Commerce Commission is said to be “carefully watching” the development of the legal case against Apple in Australia, after the Cupertino-based firm was taken to court over the “misleading” marketing terms. 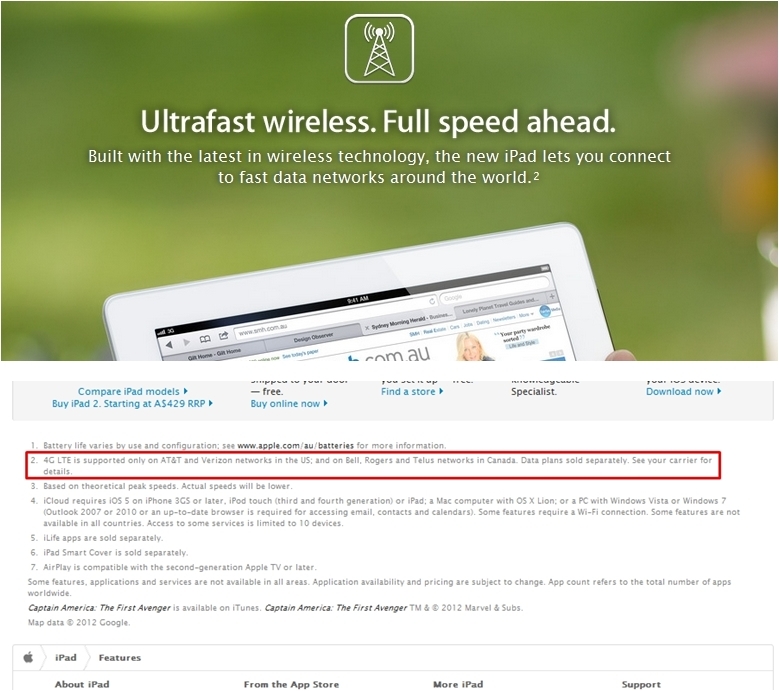 As well as offering to refund customers, Apple has pledged to help make the lack of support more obvious by publishing a note to confirm that, while the new iPad has LTE connectivity, it cannot run on the Telstra service. 4G LTE is supported only on AT&T and Verizon networks in the US; and on Bell, Rogers and Telus networks in Canada. Data plans sold separately. See your carrier for details. The company has been criticised for its failure to clarify the networks that its new LTE mobile broadband connectivity supports and, outside of Australia, other are likely to be consumers similarly unclear on supported services. With potentially two countries investigating the issue, consumer groups in other elsewhere may follow suit on the issue. Although it remains to be seen just how affected Apple will be if offers refunds in multiple markets as none of its rivals have products with greater support for LTE networks.